The Earth’s mineral riches are distributed unevenly over the globe, and this has tremendous effects on the human condition. Different regions have achieved great power and affluence with the development of resources, from water and fertile soil to oil and high-tech metals. What will happen to these economies as the resources are depleted? 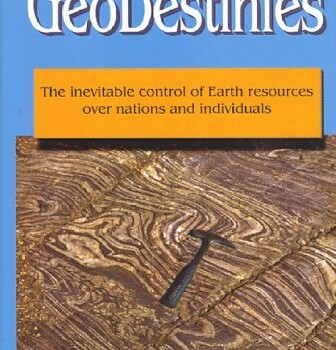 This unique volume presents and analyzes essential data on energy and mineral resources and population issues of concern to sociologists, geologists, ecologists, economists, policymakers, futurists, and political scientists. Institute on Energy and Man.